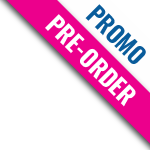 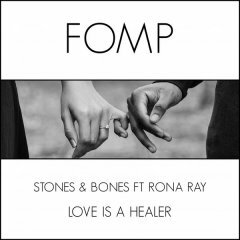 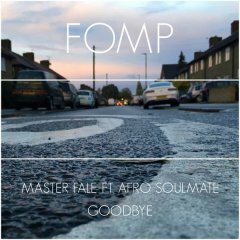 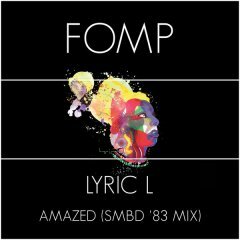 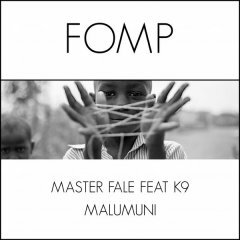 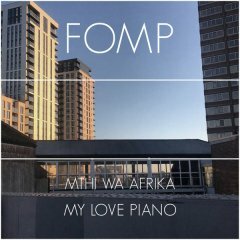 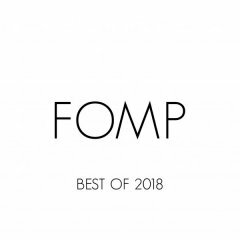 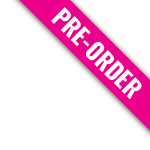 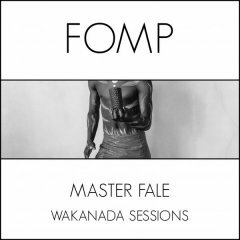 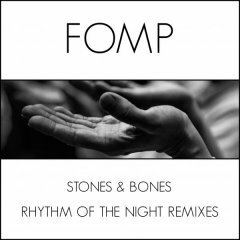 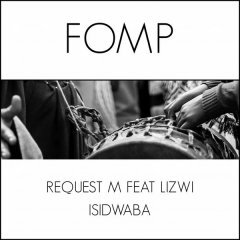 FOMP is an independent music label specialising in quality Soulful and Afro House Music. 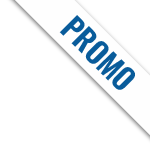 We aim to showcase new and old talented artists from all over the world. 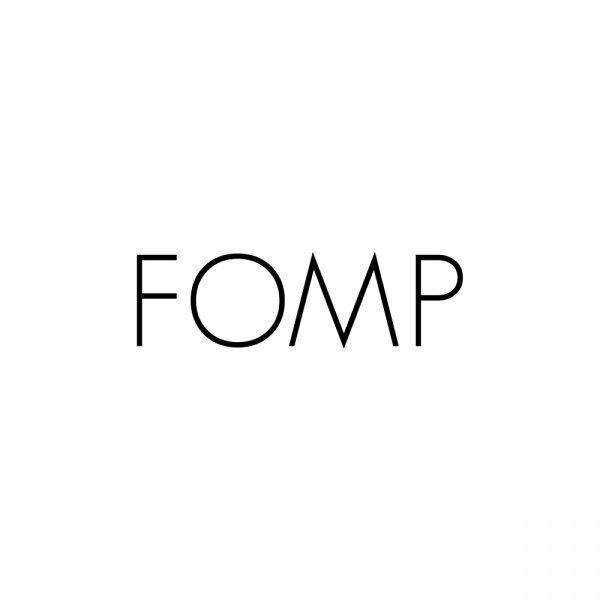 Pushing boundaries and breaking the mould FOMP are always on the lookout for hot new talent.